In the midst of the drugs and prostitution are the children of these slums. They often have little food, don’t receive much attention from their families, and have little chance of receiving a real education. While public education is free, children must have uniforms and school supplies and pay fees to attend school. Many parents cannot afford the basic supplies they need to send their children to school. Christ For the City missionaries offer preschool classes to meet the educational needs of the young children of this community. 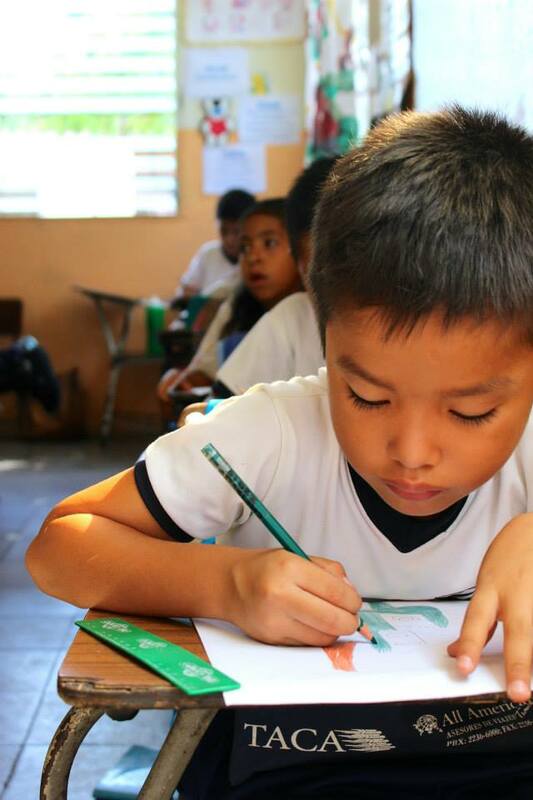 Teaching these children basic skills like counting, colors, and reading helps to meet their educational needs while allowing you to build relationships with the children and share Jesus with them. We are confident that meeting these children will be an experience that will impact your life as much as the lives of the children you are serving.